and I couldn't resist sharing. I just thought they were so adorable. 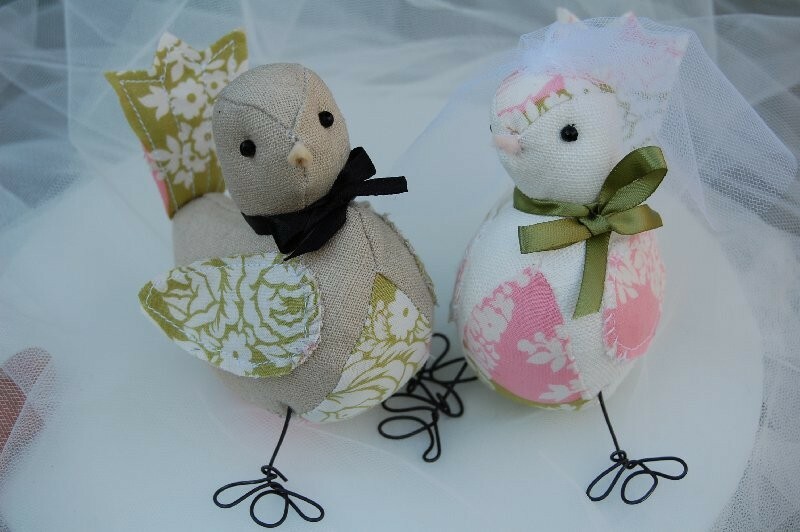 The handmade lovebirds were crafted by Strawberries and Cream Etsy shop. who appreciates unique, handmade touches. and so much more from this amazing site.